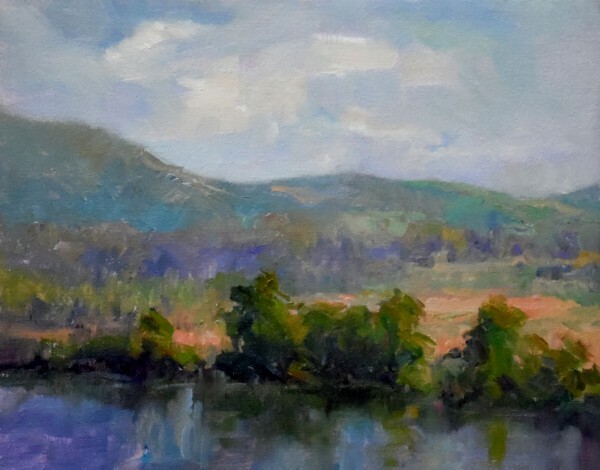 PleinAi Magazine June-July 2012 “Extreme Painting” section - Article about her painting adventure in the Adirondack Park of Upstate New York in February. 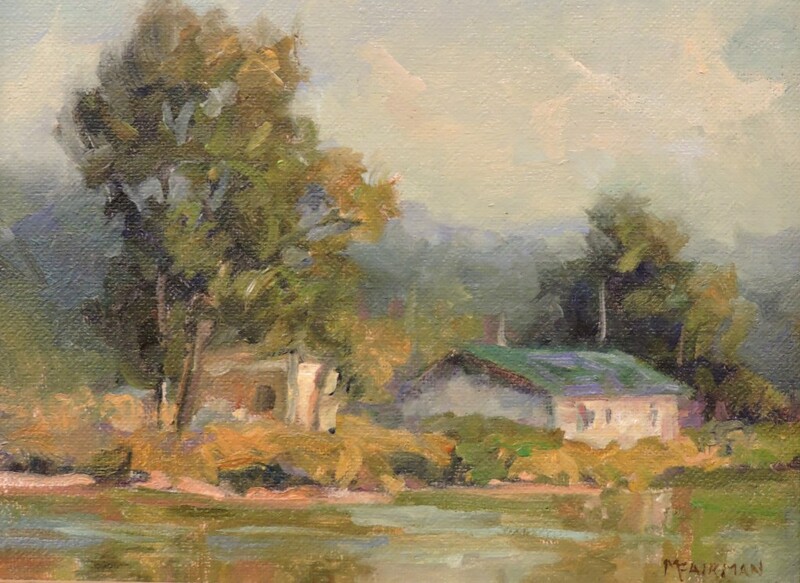 American Artist Magazine Editor-in-Chief Stephen Doherty describes and quotes Marilyn's painting style and strategy in his Oct. 2007 article "Taking Advantage of Plein Air Events." 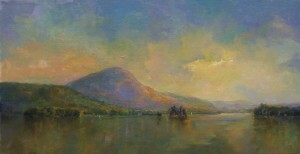 2012 Irondequoit Inn Artist of the Year, painting on the Irondequoit Inn Retreat's 600 acres of protected lands overlooking Piseco Lake in the Southern Adirondacks with an art show of her plein air paintings from June through September. Saratoga National Historical Park, Saratoga, NY "Viewshed Art Project" - an invitational art project featuring landscapes painted near Saratoga Battlefield in 2008-2009 to heighten public awareness of historic and nationally significant lands. 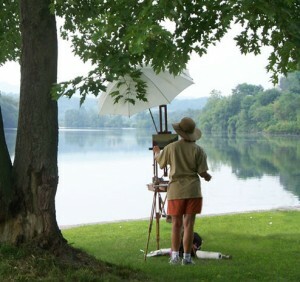 Paintings will be on display at several venues from 2009-2010. 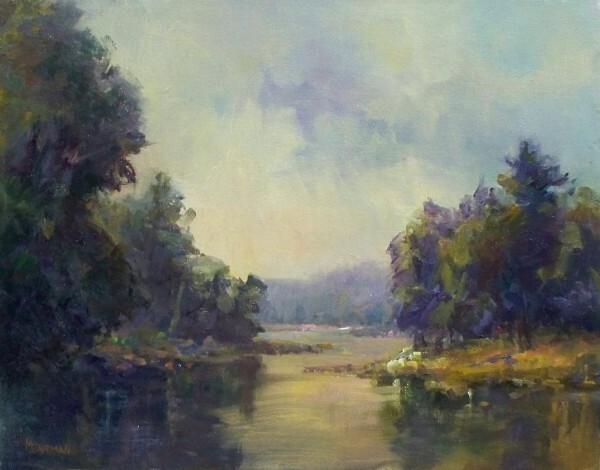 Selected by the Weir Farm Heritage Trust in Wilton, Connecticut to be their 1993-1994 Visiting Artist. 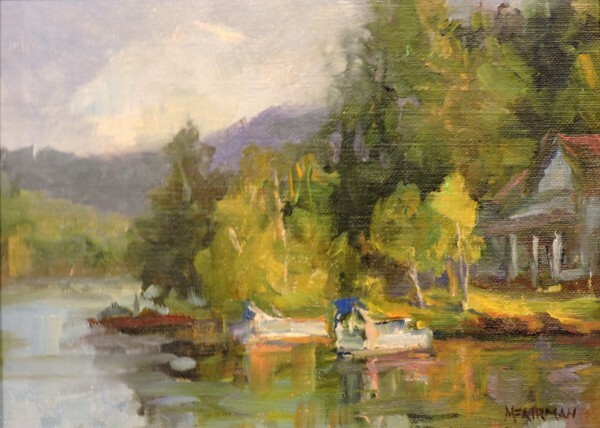 This National Historical Site was the home of American Impressionist Painter, J. Alden Weir. 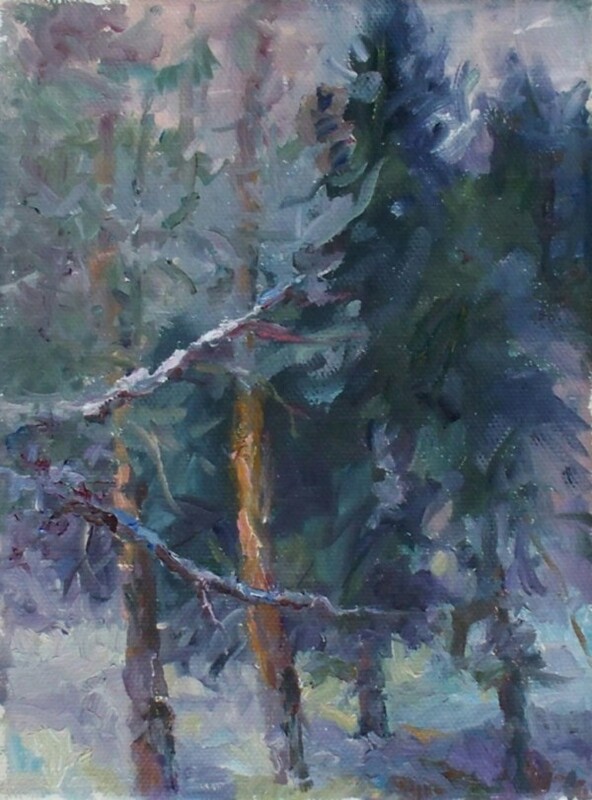 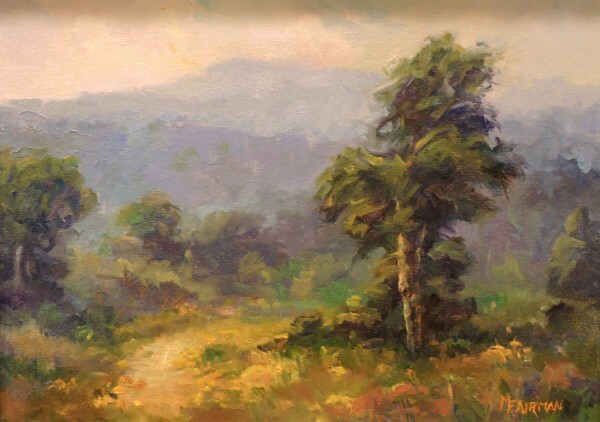 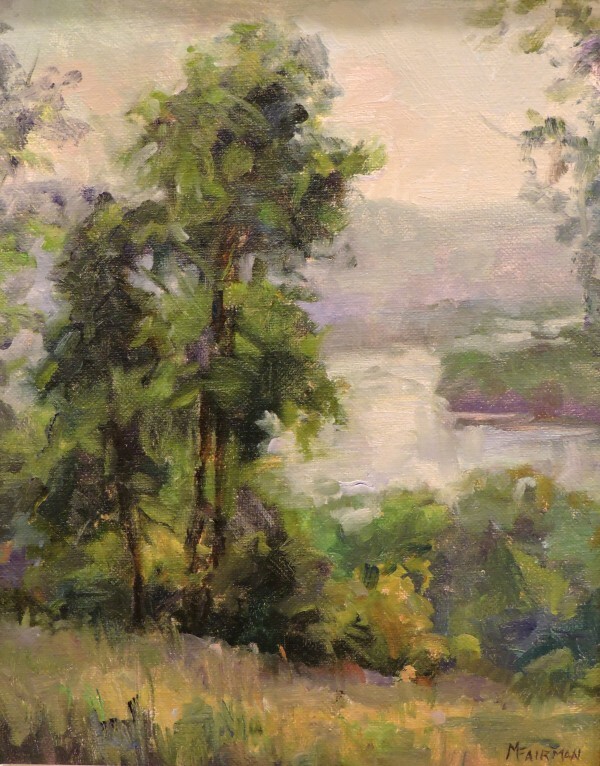 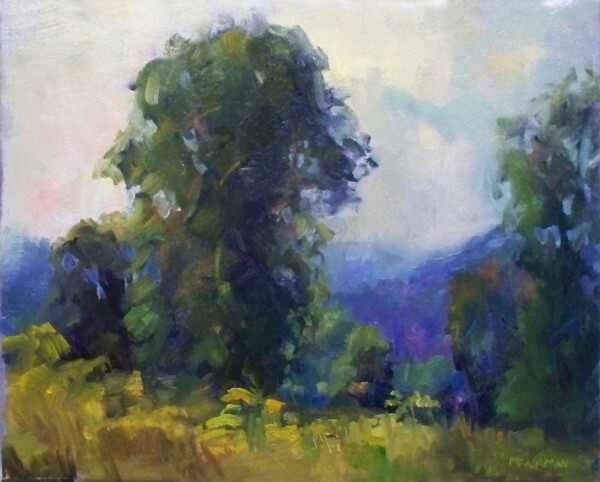 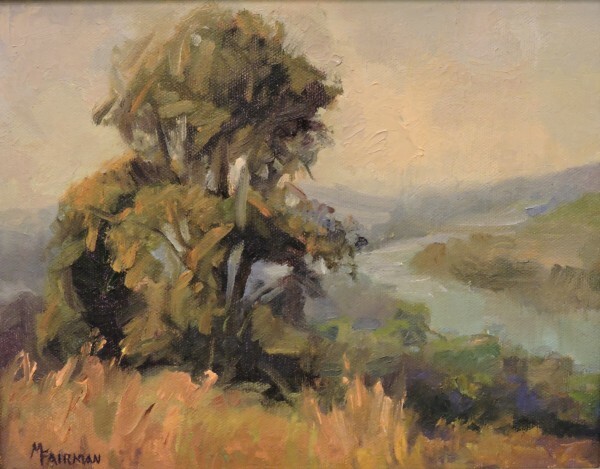 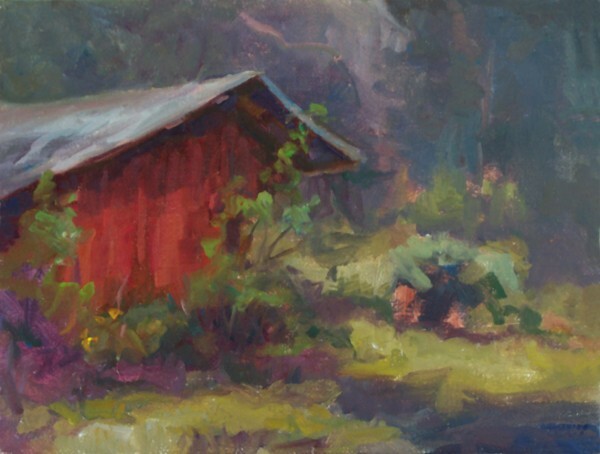 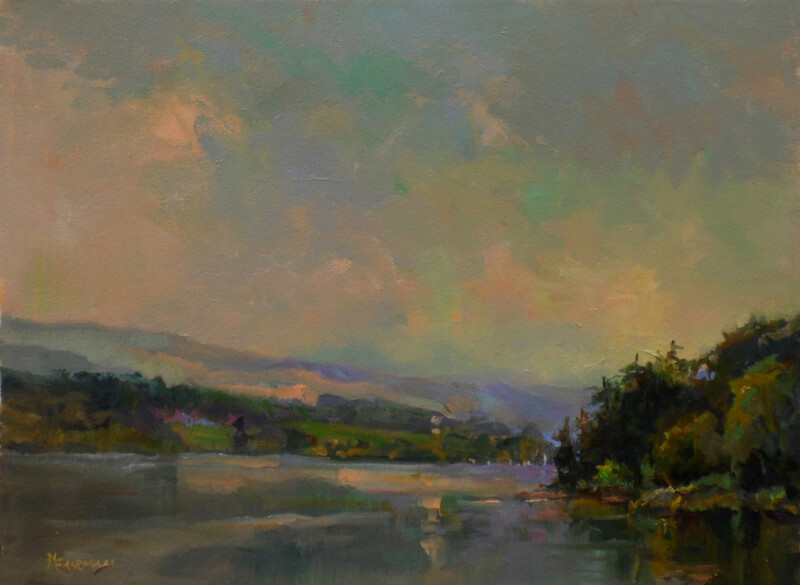 At the Farm, continued in the Weir tradition of painting landscapes on location, giving painting demonstrations, and landscape painting classes.